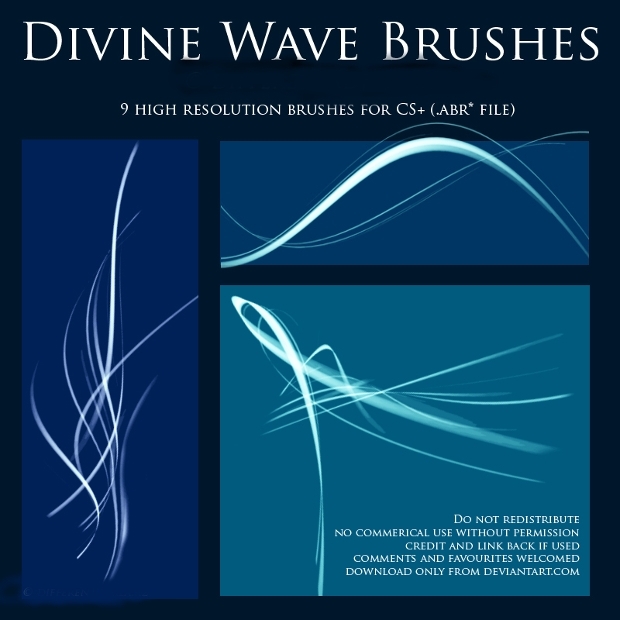 Wave brushes come in a number of different designs, such as swirl brushes, line brushes, sparkle brushes, and so many other options. 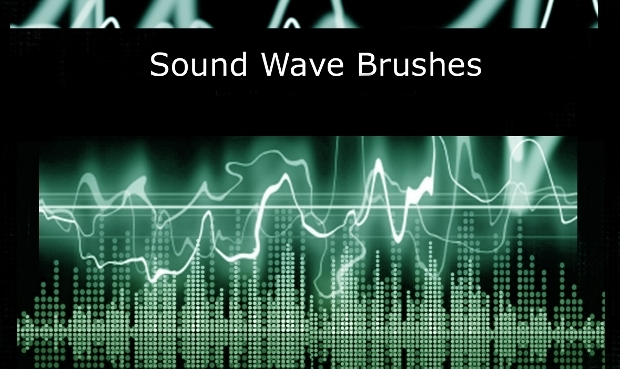 No matter what project you are working on, wave brushes can be used as an embellishment, design element, or as a background in order to create a beautifully finished piece of work. 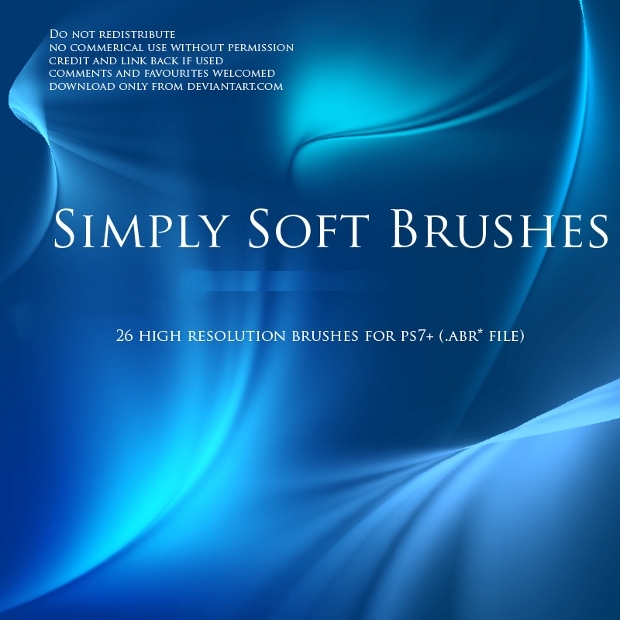 This list has compiled a wide variety of beautiful brushes in order to give you the best options to choose from for your project. 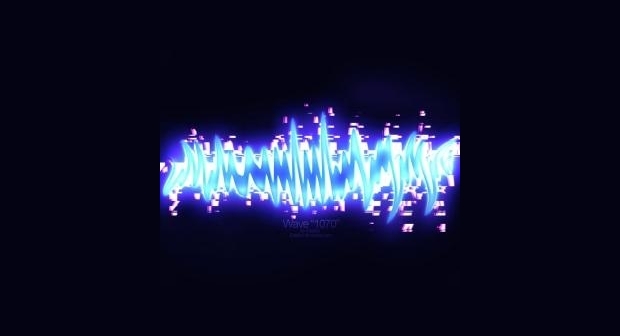 This wave brush design is very natural and realistic as a wave design, and is perfect as the background of a business card or flyer of some kind of aquatic based company, or a Photoshop project. 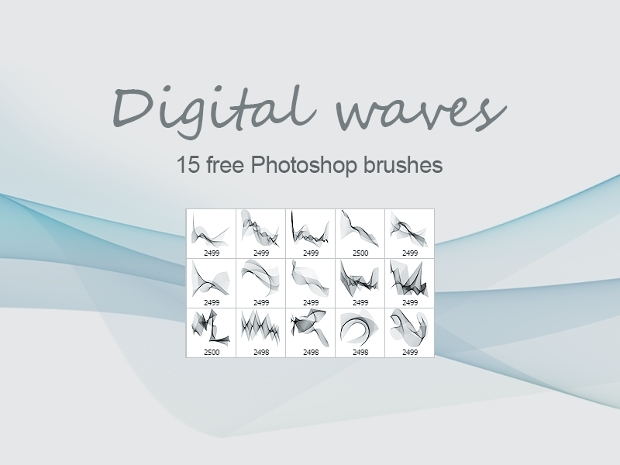 This wave brush set uses simple lines to create an elegant and simplistic design, which can be used to embellish business presentations, Photoshop projects, and a number of other things to create a beautiful finish. 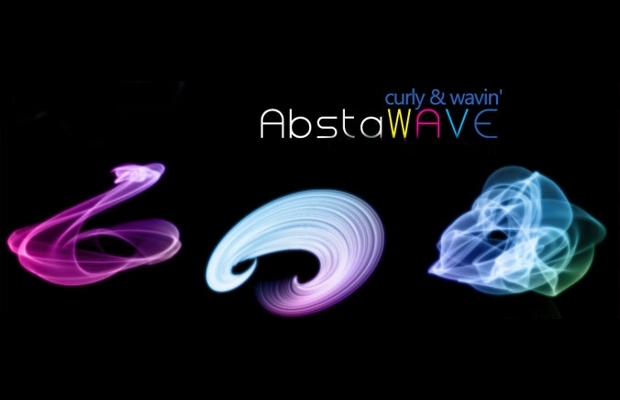 These wave brushes are much more 2 dimensional and cartoon like in their design. 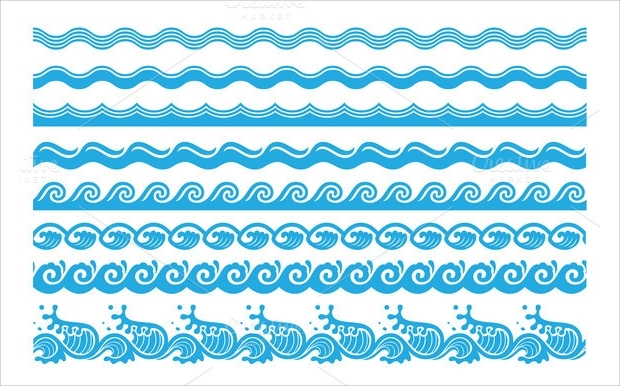 They could be used as borders or embellishments to a number of different projects. 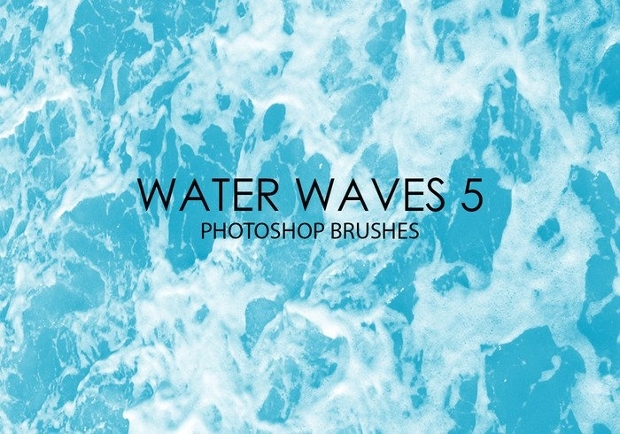 This wave brush set is much more realistic and is a beautiful addition to a Photoshopped picture, project, or even as the background of an advertising flyer for an ocean or aquatic based company. 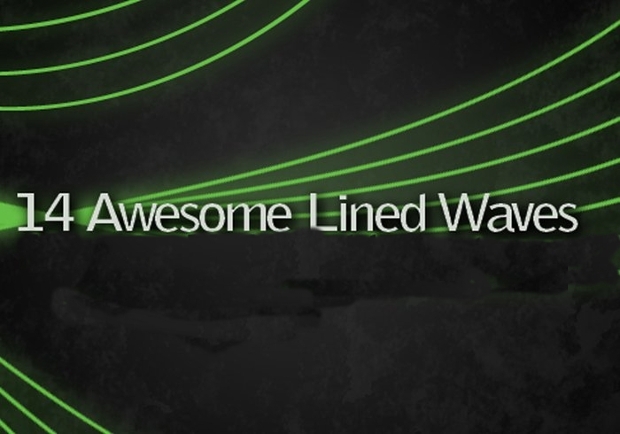 This brush set is a simple green lined waves and is the perfect addition to a document, business proposal or presentation, as they have a professional and beautiful feel to them. 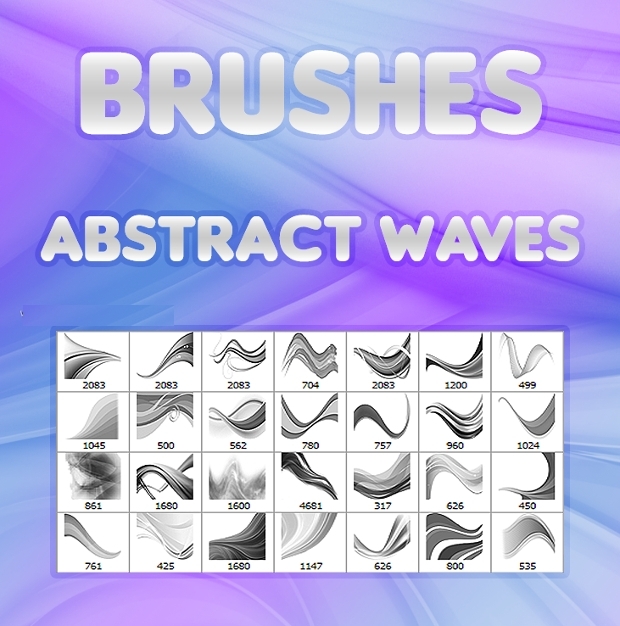 This brush set it much more abstract than some other wave designs on this list, and adds more lines and haziness to the design. This is perfect for a presentation or project done on Photoshop. 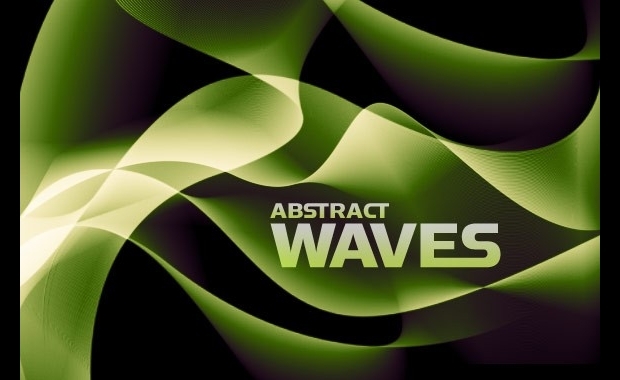 This abstract brush set uses mostly greens and blacks, and can add and create a fun and playful feel to any Photoshop project or business presentation. This brush set is a much more child like, almost Hawaiian themed wave set. 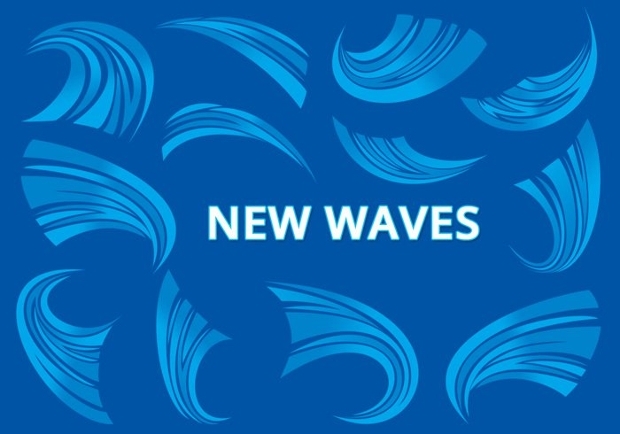 It uses a number of different lines and shapes that are put together to create a blue wave. This brush design can be used to add a fun design to any project. 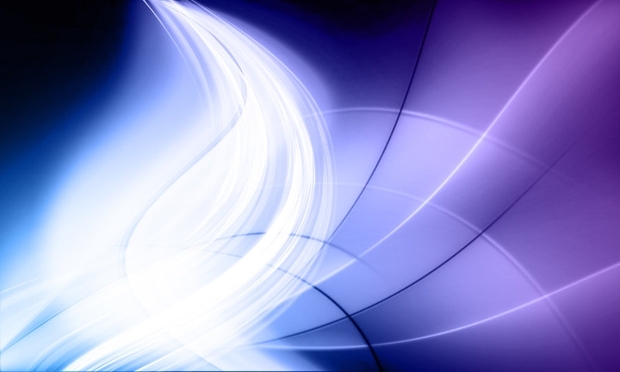 This sparkle wave brush has a lot more highlighted areas than the other brushes and is perfect in use for business presentations, advertising campaigns, and a myriad of other options. 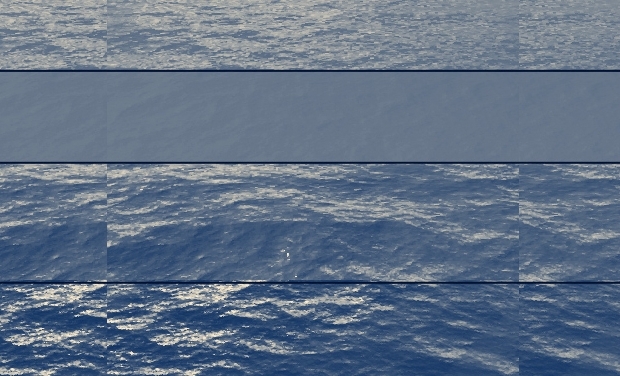 Some of these designs are much more circular Photoshop Brushes, others are compass brushes, and some are line brushes. No matter what brush design you decide to go for in order to create your design, these decorative brushes are sure to add the perfect finish and feel to your project or presentation.